July is the perfect month to get outside and explore the James River. 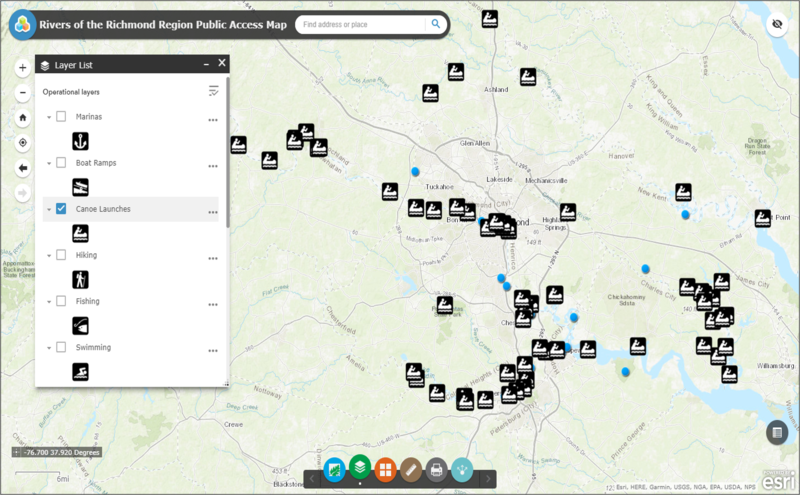 And if you’re looking for different activities or just a new spot to check out, look no further than the Rivers of the Richmond Region Public Access Map! This web-based, interactive map features public river access sites, opportunities for outdoor recreation, riverside restaurants, and other attractions along the James. You can customize the map based on exactly what you want to see – marinas, hiking, historic sites, etc. – and it will give you details like the address and website link. Once you’ve chosen your adventure, you can share and print the map. 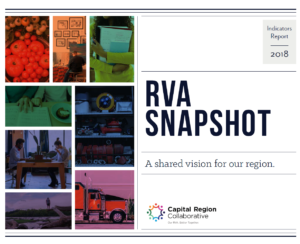 Special thanks to the James River Association for creating this great tool in coordination with the Capital Region Collaborative’s James River Action Team. To learn more about this work, including progress on the Regional Rivers Plan, click here.